All the photos don't show me doing anything...Makes no sense, unless I am blind. Sorry, I will take your name off when I get home. @Homewood Do you have proof that you were talking in MSG? ixuga you know that's was not the sisuation. They were spmmaing by falling in to a hole. We weren't trying to kill ourselves. We are trying to train our acrobatics. It is also immature to kill someone because they are getting on your nerves. You are and admin, you should be able to handle these types of situations properly. 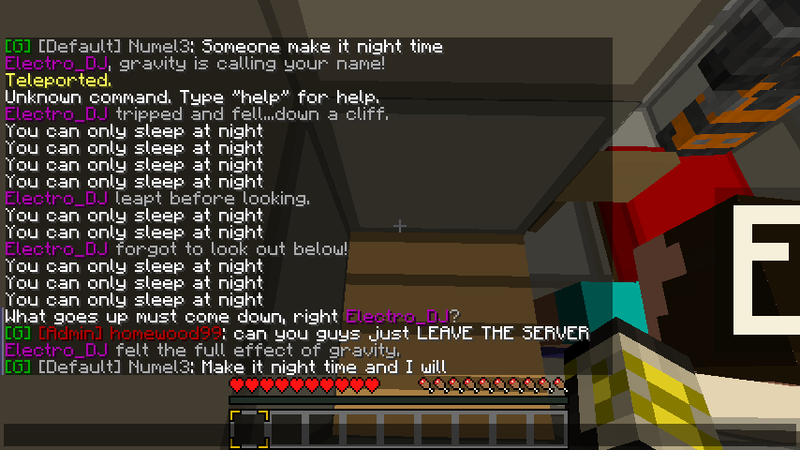 Instead of killing them, why don't you ask them to stop instead of saying, "LEAVE THE SERVER". We told them to stop and they they said NO Rudeley. t they were talking inaprotpate language. we asked them nicly first. Then we had o use force. little that you know me viper and dig weer msg opions so it's not becuase of me. and the bedrock is from me rting to make them not fall down that hole anymore. it was a floor not surrounding them. i can't beleave you ixuga. 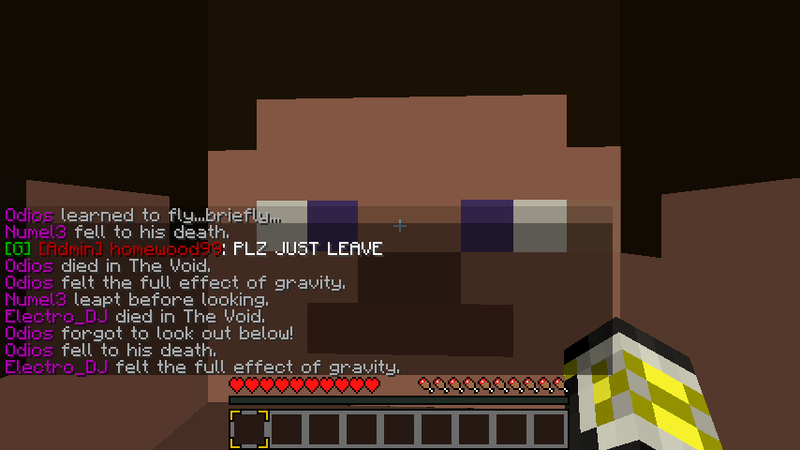 2 i know they were doing this to convince me to get on zixxty craft. so ixuga you lost this battle. Dig and Viper and even kings know the whole striy. Give a thanks to Numel3 for getting these pictures. 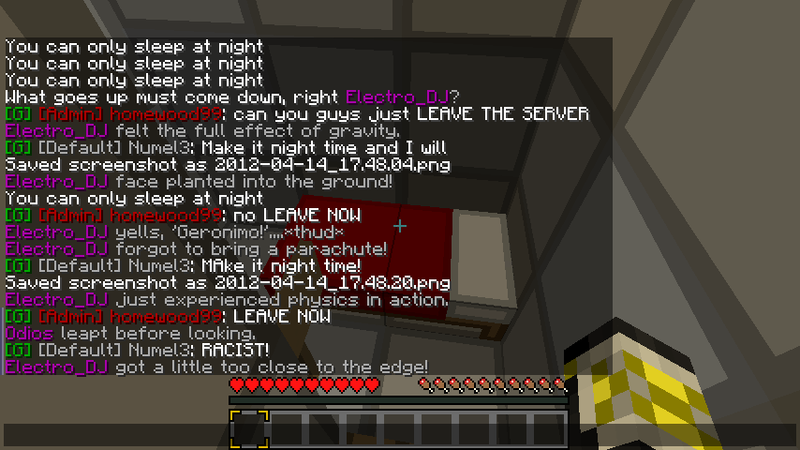 These pictures generally show Homewood11 and DigDugga abusing their powers attemping to kill Electro_DJ, Numel3, Odios. 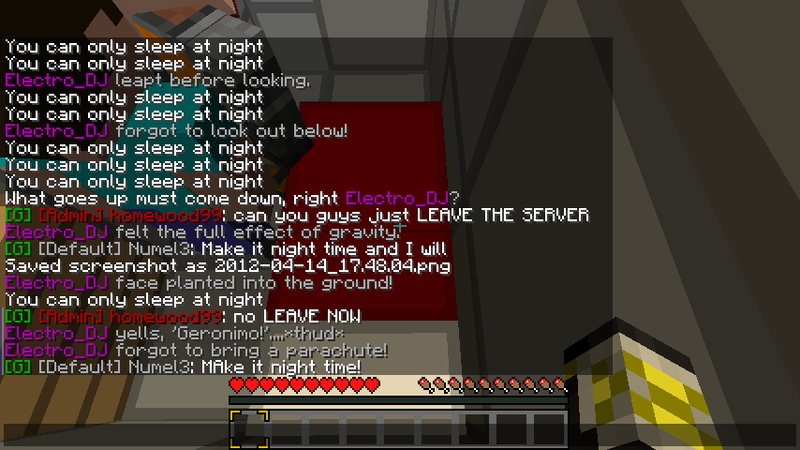 At one point, Homewood was telling them to leave the server. 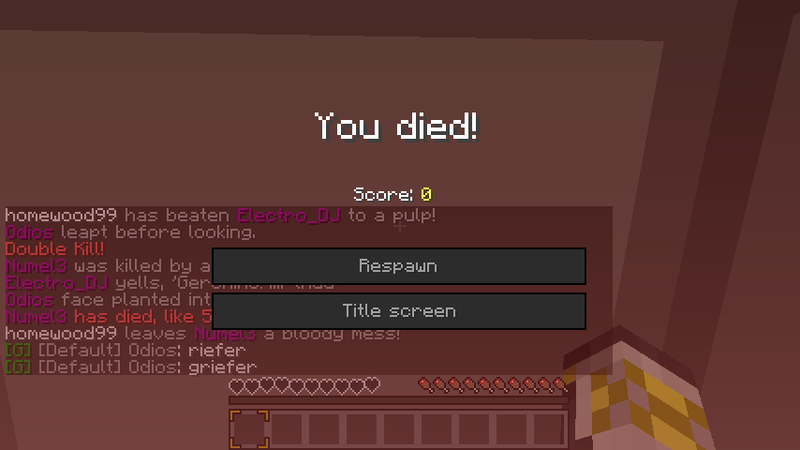 At another point, Homewood tp'd to us and started spawn killing. 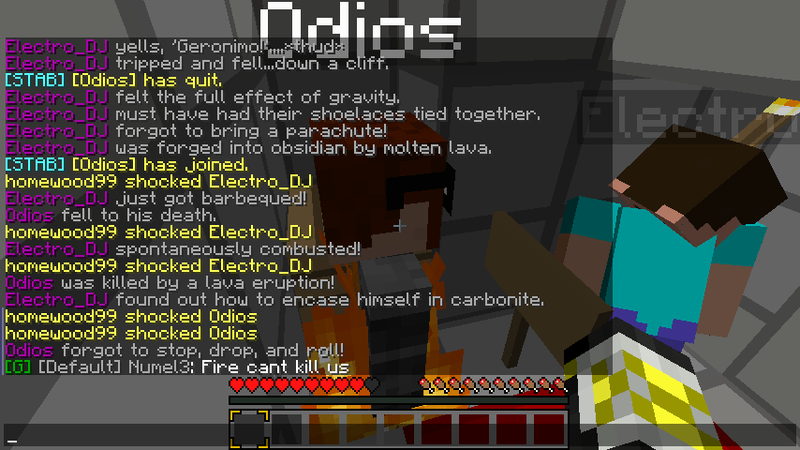 Also, Homewood placed bedrock at our acrobatics trainer. Sadly, Numel couldn't get a picture of that. Subject: Re: Admins abusin their powers. » My review of Kirsten Powers' new book--Highly recommended!